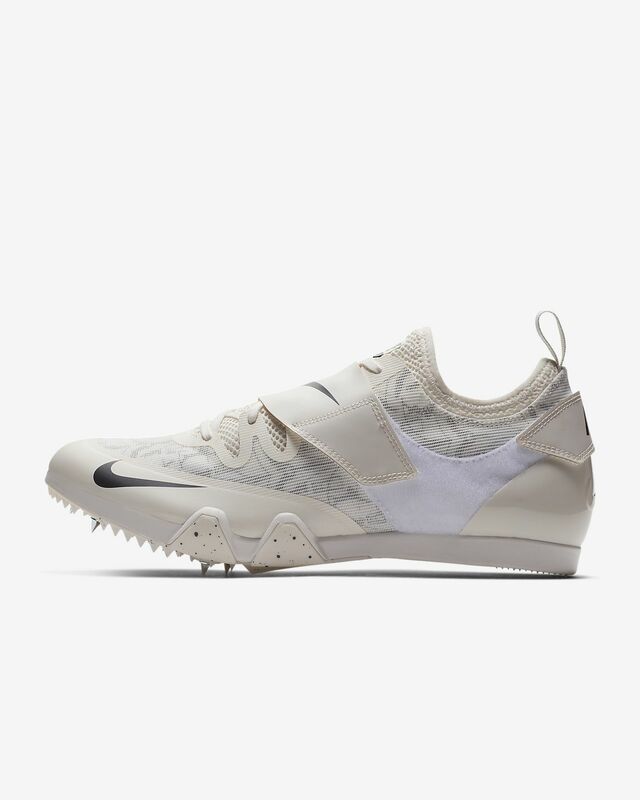 The Nike Pole Vault Elite is designed for training and competition. Its durable, lightweight upper includes a stretchy inner sleeve, breathable mesh and adjustable straps for a secure fit. Extended Pebax® plate provides lightweight responsiveness that is designed for speed and take off. Have your say. Be the first to review the Nike Pole Vault Elite.